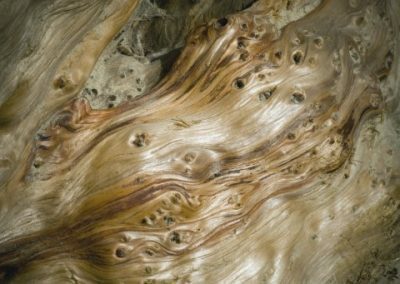 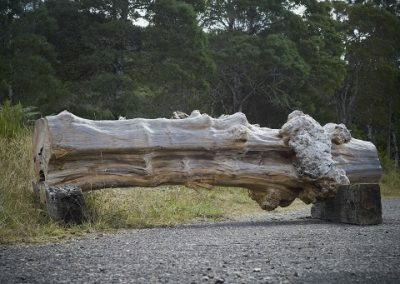 Many of the logs salvaged from the Teepookana plateau are full of clear, featureless Huon pine, suitable for sculpting and boat building. 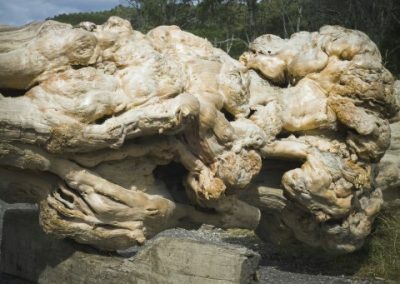 But this Magnificent Monster had a different life, and the burls all over the trunk tell us it lived a life of adventure and stress, and each burl carries within it the gravitas of history. 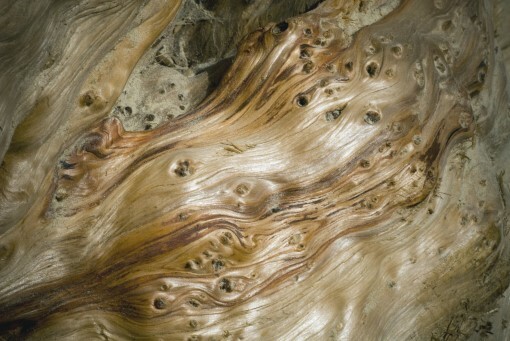 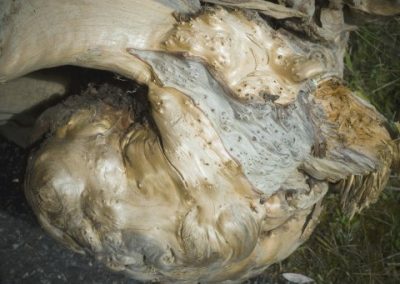 It is the largest and most extraordinary burled log we have ever seen, and a unique offering. The beauty is in its ugliness…..unbelievable. It is an enormous 5.6 metres long, averaging 660mm diameter and weighs 2 tonnes. 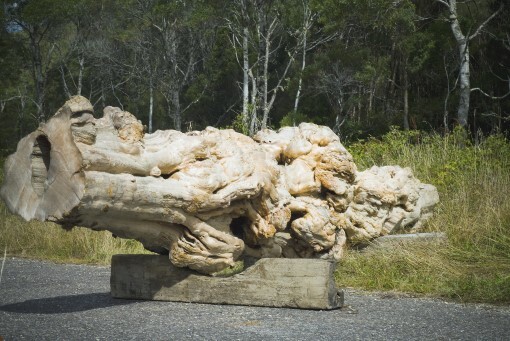 For $78,000 plus GST you can be its custodian for the next part of its unending journey. 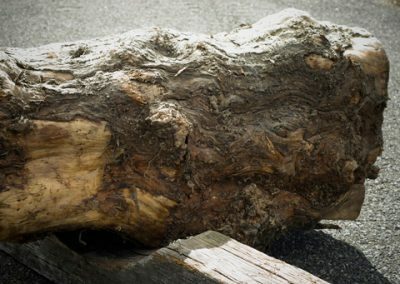 Inspections welcome at our Queenstown Sawmill, and we can freight the Monster to any Australian mainlandcapital city for $2,000 to $4,000.